What’s up Doc? Bunny’s teeth too long? Hop on in for a dental check-up! It’s easy for pet rabbit’s teeth to become too long and cause oral and general health issues. Call us for an appointment with one of our vets and we’ll get bunny eating normally again. Correct alignment of teeth in rabbits is very important. They chew with a side to side grinding motion and that’s what keeps their teeth at the right length. That’s why rabbit’s teeth continually grow throughout their lives. If the alignment or natural wearing down action fails then they will need dental assistance. Rabbits are also susceptible to mouth infections and abscesses which may need attention. 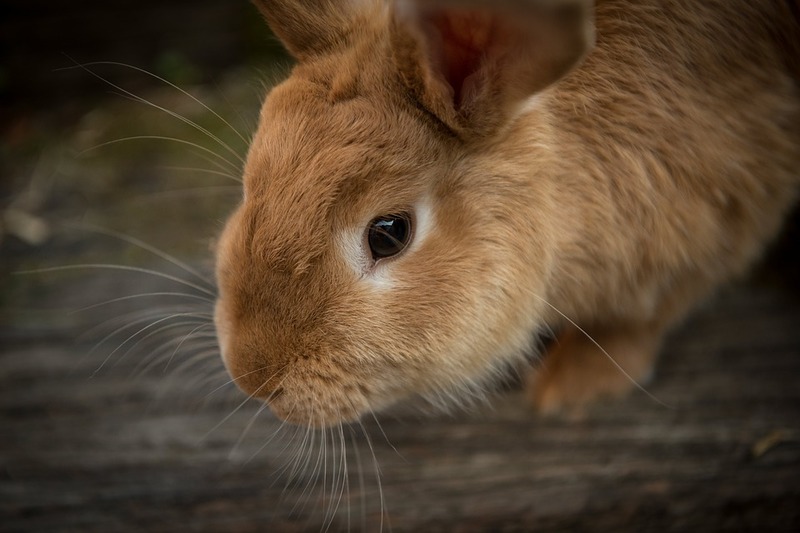 Feeding you rabbit high fibre foods like fresh hay and grasses will help them maintain good oral health as these foods require more effort and grinding to be digested. It is advised that all our rabbit and guinea pig patients have dental checks with us every 3 – 6 months.